It’s official, finally some good news for Canadian Working Holiday Visa applicants. Indeed, the Australian immigration has announced that Canadian citizens up to 35 years old will now be eligible to apply for a Work and Holiday visa. The information was also announced by the Canadian Government in an official press release. The news has recently been announced. This could be the starting point of changes in the age limit for other countries participating in the program. Indeed, on 28 August 2018, the Minister of Canadian Immigration and the Australia’s Minister for Home Affairs have announced an agreement to increase the age limit. 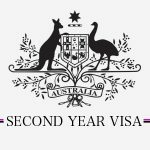 From 1st November 2018, Canadian citizens aged up to 35 years will be able to apply for a Working Holiday Visa (subclass 417) for Australia. Until today, the age limit was set at 30 years old. 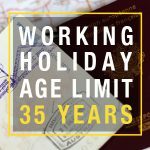 This will then allow young people between the ages of 30 to 35 to enjoy a Working Holiday visa too. Canada is the first country to officially sign the increase of the age limit of Working Holiday Visa with Australia. 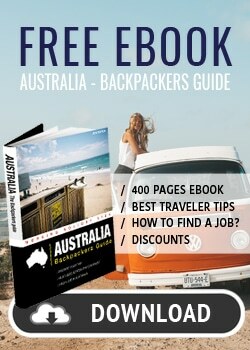 The Working Holiday Visa (Subclass 417 or 462) is a temporary visa. 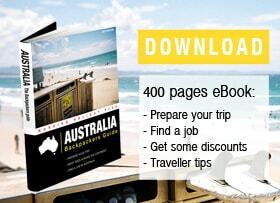 It allows young people aged 18 to 30 to holiday and work in Australia for up to one year. During this period, you have the possibility to leave and reenter the country as many times as you want. You will also be able to work up to 6 months with the same employer and will be able to study for up to 4 months. This visa is renewable under certain conditions. 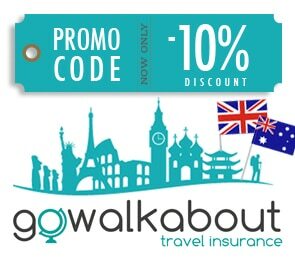 – Be outside Australia when making the application. Any update or word about any of the other partner countries signing in the near future ? No sorry mate, no update for the other countries. If your 35 and have a Canadian passport but your not a Canadian citizen, are you still eligible for a working holiday visa to Australia? As in, your parents are Canadian yet you were born I Scotland? If you hold a valid Canadian Passport, that shouldn’t be a problem. What about Canadian citizens over 35 years old ? 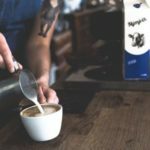 What are the requirements to secure a work visa? I there, I am on a working holiday visa in NZ at the moment, I have a 2 year visa that ends October of 2019 here in NZ but I had to cut my visa stay short to be able to apply for the Australia one as my age was a factor, so I applied for my working holiday visa in August of 2018 before I turned 31 but now they have upped the age limit and I guess I was just wondering if there is anyway to push back my visa entry a few months to Australia so I can finish my 2 years in NZ first?